Services also offered, the availability of Vans and Sedans with private VTC Parc leisure Dysneland Paris, on time or by day. Our site will serve as an effective tool for organizing your transportation programs. Indeed, the reservation is accessible at any time, free of charge and feasible 100% online. The online reservation of private VTC Park leisure Dysneland Paris is feasible 24H / 24 AND 7J / 7. Ideal for your professional transfers and business trip, the comfort on board is at the service of your well-being. 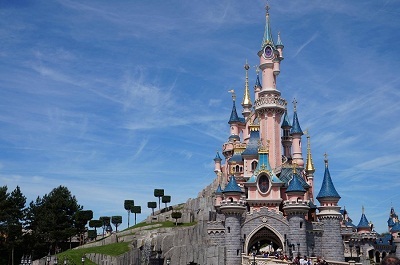 Count on the services of Paris-drivers to pick you up at the station or the airport and take you to Disneyland including Dysneland Leisure Park Paris.